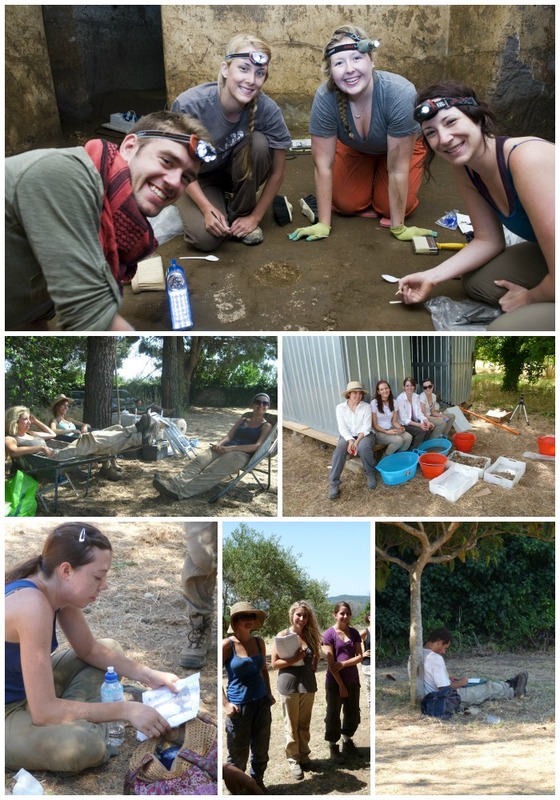 Field activities will include classes on Etruscan and Roman archaeology, field methods of archaeology, field conservation, and other topics of interest. During weekends daytrips to Rome and to Etruscan and Roman sites and museums of the region will be organized. Participants can enrol into the full-credit course CLST 409 Archaeology Fieldwork Practicum or join as volunteers. Non-Queen’s students may ask for credit transfer. Please contact the Department of Classics for more information. Please note: participants taking the credit option through Queen’s will pay the same tuition as Queen’s students. There is a substantial difference in tuition amount between domestic and international students. Non-Canadian students attending Canadian universities are considered international students; Canadian students studying abroad are considered domestic students. An intensive introduction to archaeological methods and interpretation at a fieldwork project in Italy under the supervision of a member of the Classics Department. In addition to tuition, students are expected to pay their own travel and accommodation costs. NOTE Offered in Summer Term (May-June or July-August Session). PREREQUISITE (CLST 303/3.0 or CLST 304/3.0 or CLST 305/3.0 or CLST 306/3.0) and Level 2, or permission of the Department. The following courses are prerequisite for CLST 409: CLST 303 Archaeology of Early Greece; 304 Archaeology of the Classical World and Hellenistic Period; 305 Archaeology of the Etruscans and the Early Romans; 306 Archaeology of the Roman Empire. Permission may be given to students who have not taken any of the above courses yet, but are Classics concentrators and/or are especially interested in archaeology for their future graduate studies. Non-Queen’s students who have taken similar courses at their home university are also eligible. Students will be advised on field excavation techniques, which they will apply at the site under the instructor’s supervision. Students are expected to keep careful excavation notebooks according to the procedures and the forms specified by the project (30 % of the final grade). The supervisors will also appraise the students’ progress and achievement (30 %). Participants in the course will also be asked to present a final report containing a general evaluation and analysis of the relationship of their excavation area/s to the rest of the excavation field and of the site as a whole (40 %).